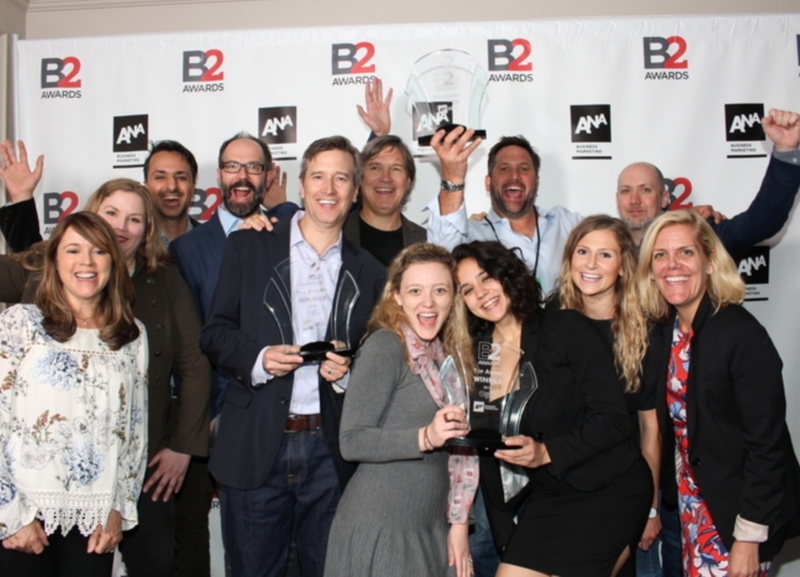 Congrats are in order for the team at gyro as they were just named the Association of National Advertisers (ANA) 2018 Global B2B Agency of the Year. The award was presented at the B2 International Awards ceremony in Chicago during the ANA’s annual conference on June 7. It marks the fourth time in the past five years that the global creative B2B powerhouse has received this honor. The night was capped off with gyro Global CEO/CCO Christoph Becker being inducted into the ANA B2B Marketing Hall of Fame.